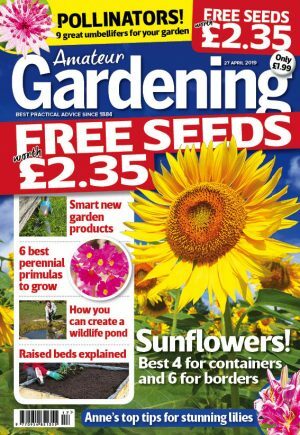 Jobsworth housing chiefs have ordered a green-fingered couple to tear down their treasured floral displays – due to fears over health and safety. 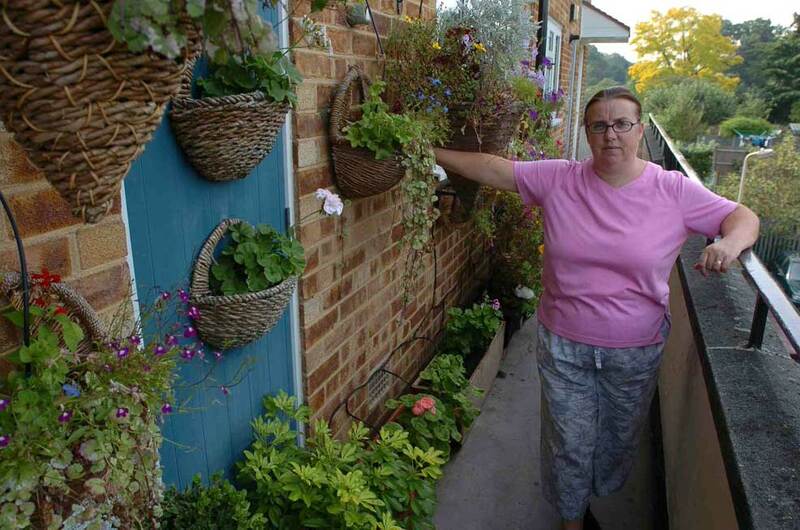 Officials swooped on Gary and Siobhan Benham, from Hertford, claiming the hanging baskets outside their maisonette blocked walkways and violated fire regulations. Landscaper Gary, 46 and wife Siobhan, 40, a cleaner, fought the ruling but dismantled the display after being warned they could face legal action. The ruling was even more painful for the couple because Gary has recently been diagnosed with rheumatoid arthritis and told he cannot work, while Siobhan is currently not working either. The couple would normally be planting with primroses, ivy and conifers in autumn. Gary summed up: “We don’t have a garden of our own and used to enjoy making baskets outside our house. This has knocked the stuffing out of us. Chief executive of Riversmead Housing Association, Steve Henning, said he “sympathised” with the Benhams and “apologised for any distress” but refused to back down. Steve said: “As a responsible landlord we have an obligation to comply with health and safety and fire legislation. “We understand that residents like to personalise their homes and surrounding areas. Unfortunately our risk assessment of the property indicated that the flower pots and hanging baskets were an obstruction to the communal walkway which is the only escape route in the case of a fire,” Steve explained.